Netflix brings the Marvel Cinematic Universe to the Streets. New York City has never looked Redder. Disney’s Marvel buyout has had a long list of effects for the Marvel franchise, most surprisingly has been the Netflix connection which will result in 5 different 13 episode series. 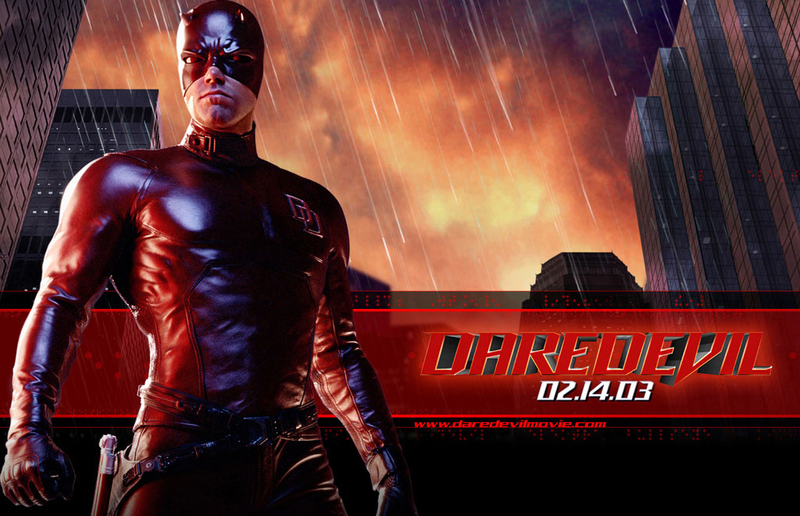 First in this series was Marvel Studios‘ reboot of New York’s blind brawler Daredevil. The original Daredevil live action adaption was not taken well. Ben Affleck has only built up his movie profile since then but back in 2003 he was not a powerful superhero and the movie’s plot line did not help. Netflix and Marvel Studio’s new take on the Marvel Cinematic Universe reinvents not only the american devil but also the scope of the MCU. Fox’s first attempt at Marvel’s Man Without Fear starring Ben Affleck. There is a reason there was not a Daredevil 2. This review is based only on the first 6 episodes of the mini-series and warning the series is rated TV-MA. In the series so far, very little has been given to as why Matt Murdock’s hooded alter-ego is crime fighting but he does it well. The Netflix series takes notes from serious cable drama shows like Sons of Anarchy and Boardwalk Empire. Dark, gritty, and personal stories about struggle intertwine to create a compelling story but is still confusing. It seems odd to say but not much is needed in the way of back-story because so much happens in the episode to push the story organically through out the whole episode and the series still has time to complete the story. Good thing he cant see how long the fall is, because if he could he would not be standing that close. Unlike Agents of SHIELD, the series doesn’t rely on the MCU to make the plot relevant or important. I would like that Daredevil show a bit more of the MCU since it seems at this point to purposely avoid it to make Daredevil seem more out of place. Not a huge hit but definite room for improvement in a new vehicle for the Marvel Universe. Matt Murdock (Charlie Cox) is played in a way reminiscent to the Bruce Wayne/ Batman style, in which Batman is the true persona. 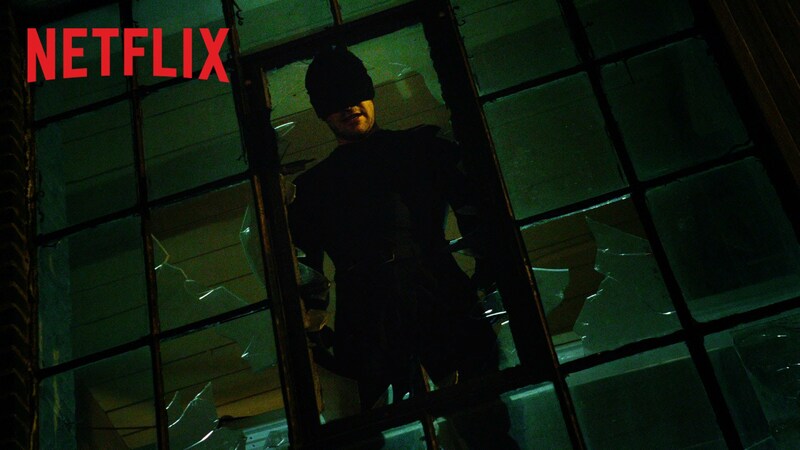 Matt Murdock is used to further “Daredevil”, or as the series has called up to this point “Man in the Black Mask”, often to a painful end for Matt. Foggy Nelson (Elden Henson) is actually a very welcomed lighter character in the dark gritty New York filled with corrupt cops, dead bystanders, and gangs. This where the praise ends. 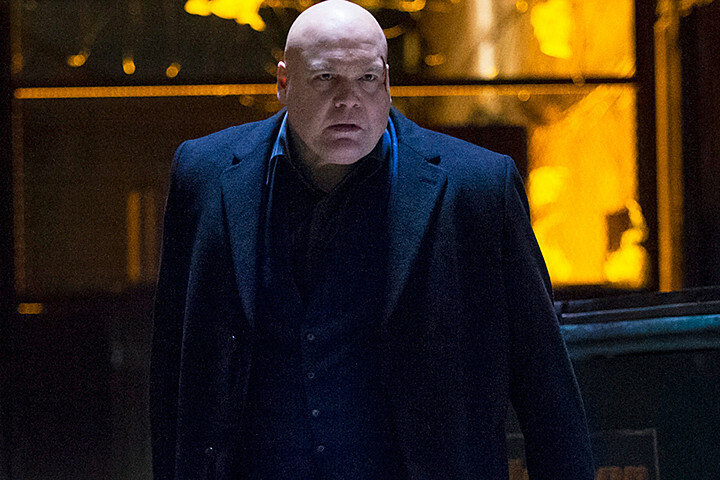 Vincent D’Onofrio is an impressive, imposing figure and great actor but is he a crime “Kingpin”? Wilson Fisk or as any Marvel comic fan is aware “Kingpin”, is the hardest character to swallow. He is secretive, bumbling, and troubled while still being terrifying which I think is what they wanted and for that Vincent D’Onofrio was a perfect choice, except that he is a Super Mob Boss. A mob boss with enough power to own police, politicians, and the majority of the movers and shakers; can not also be small enough to be a background figure with crazy quirks. I know I am biased to the 90’s Spider-Man animated series portrayal of the white suited business giant which I feel was better portrayed by Michael Clarke Duncan in the 2003 film and out of the hated film seemingly withstood critics. The other characters like Deborah Ann Woll‘s Karen Page and Vondie Curtis-Hall‘s Ben Urich seem to be Ok characters if in a show like Mad Men or a movie like State of Play, but stand out in Marvel Cinematic Universe. They seem added to add depth to the overall plot but just create more for the audience to wait through to get to the “Daredevil” plot. Gritty is a mild description of this series given that the ABC shows Agents of SHIELD and Marvel’s Agent Carter look like Yo Gabba Gabba in comparison. While “Daredevil” has frequently been a dark series in the marvel comic universe, this seems almost too dark to be in the same space as Robert Downey Jr.‘s “Iron Man”. Full black suit against a black sky. Any darker and it would become a radio play! Visually the series benefits from two aspects, the fighting and camera. Martial arts and fighting scenes have been changed with the improved choreography in movies like Captain America: The Winter Soldier and John Wick. This series is well aware of that is uses lots of martial arts scenes to show the skill of the fights and to keep the action level at max. Since Matt is blind the focus of the camera is sometimes not on the action but instead plays with the audio or range of vision and this works to show a more artsy impression to mindless action scenes. 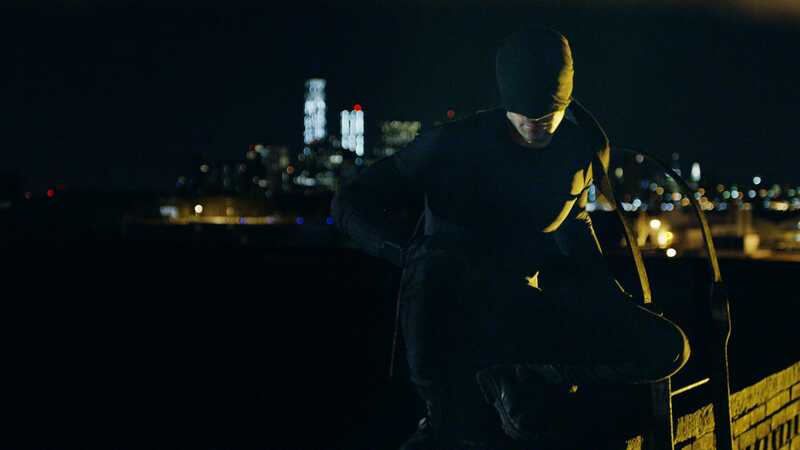 Overall while the story is not fleshed out, some characters are a miss, and its a bit too dark Marvel’s Daredevil on Netflix breaks the mold and is doing it well. 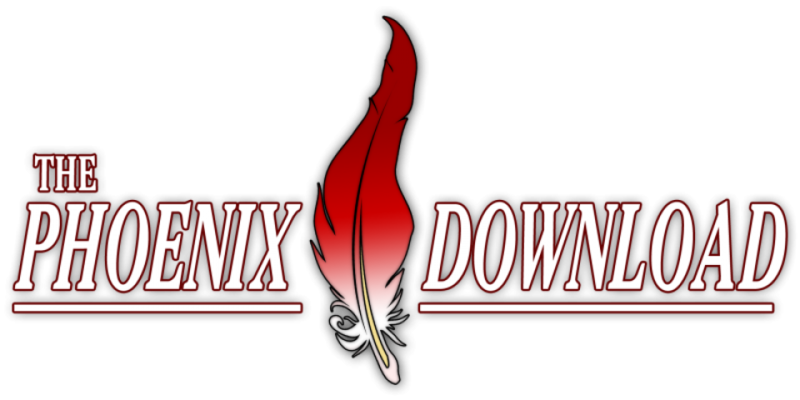 EAO gives Marvel’s Daredevil 3 and ½ horns out of 5. Black is the new Red.